"One of the best looking games I've ever played on my Nexus. Well worth the 99 cents," Justin Dontez said. 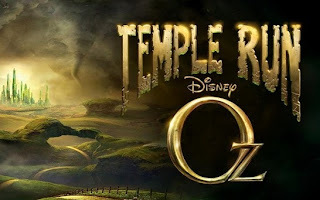 Temple Run: Oz is a brand-new endless runner inspired by Temple Run 2 and the film Oz the Great and Powerful. 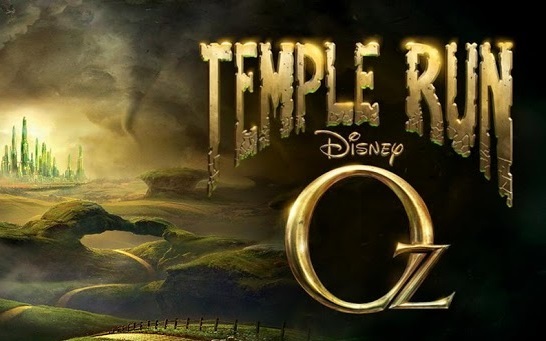 Play as Oz and outrun the shrieking flying baboons as you turn, jump and slide your way across the land. Begin your exhilarating adventure now and see how far you can run!